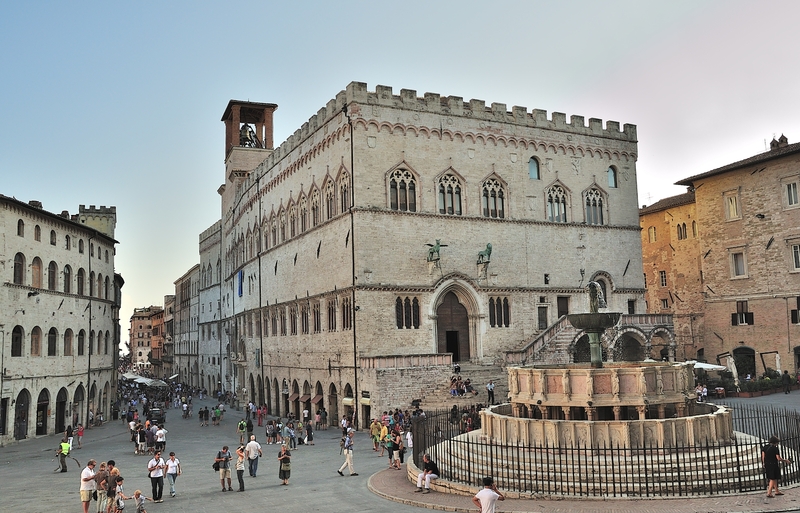 Perugia (Italian pronunciation: [pe'ru?d?a], Latin: Perusia) is the capital city of the region of Umbria in central Italy, crossed by the river Tiber. 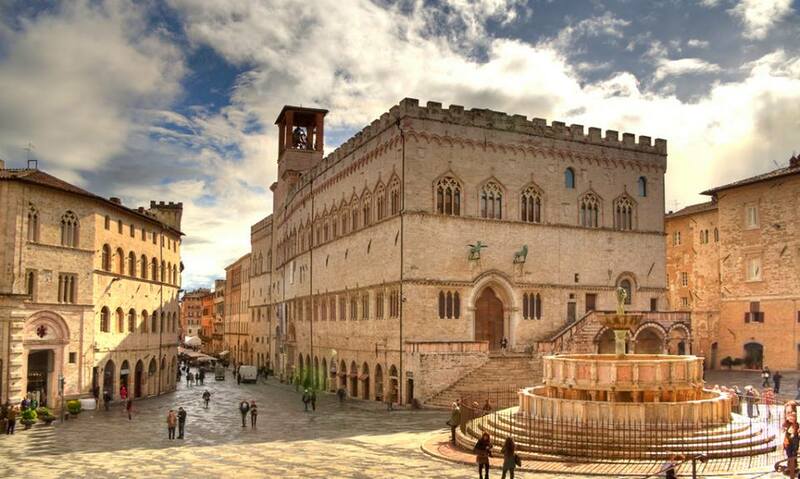 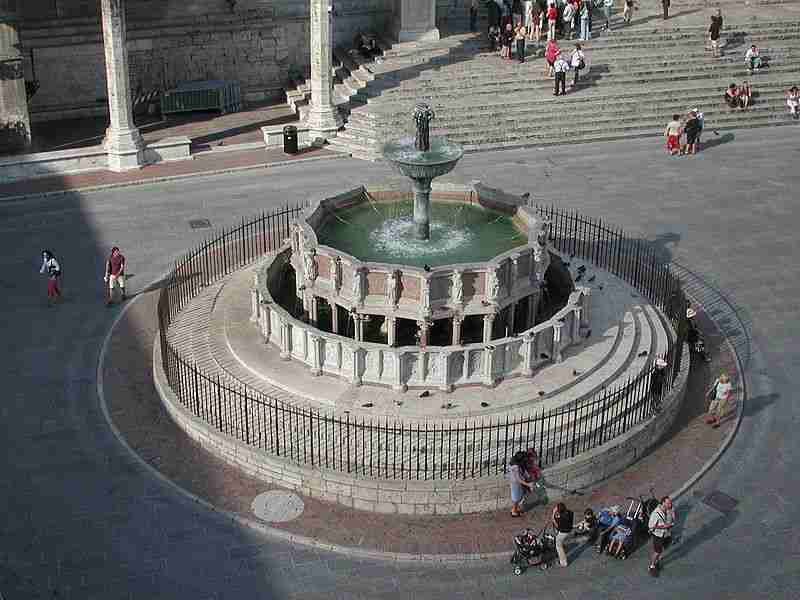 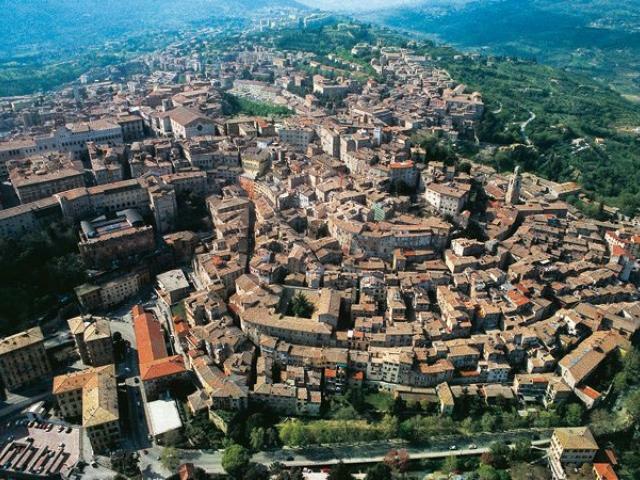 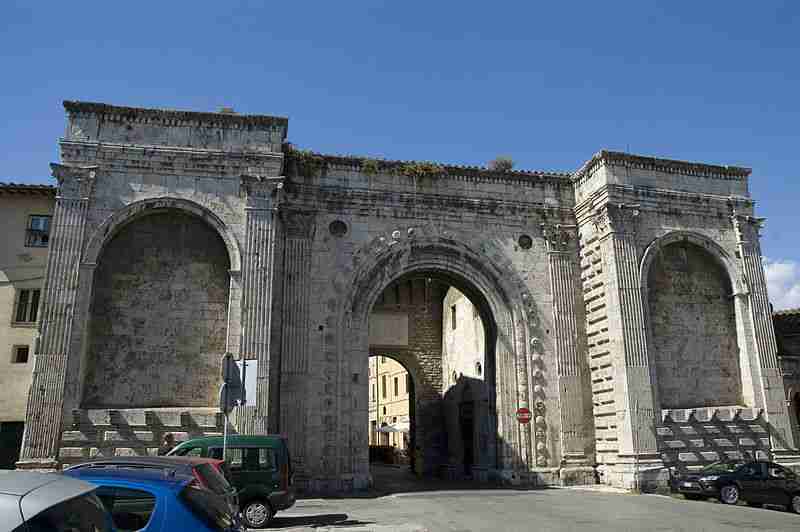 The city is also the capital of the province of Perugia. 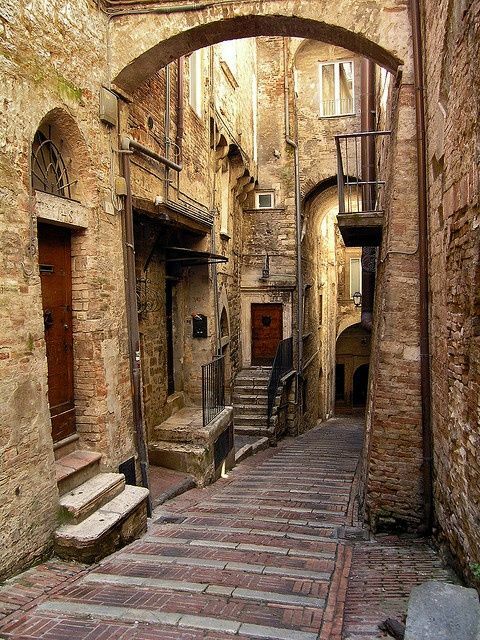 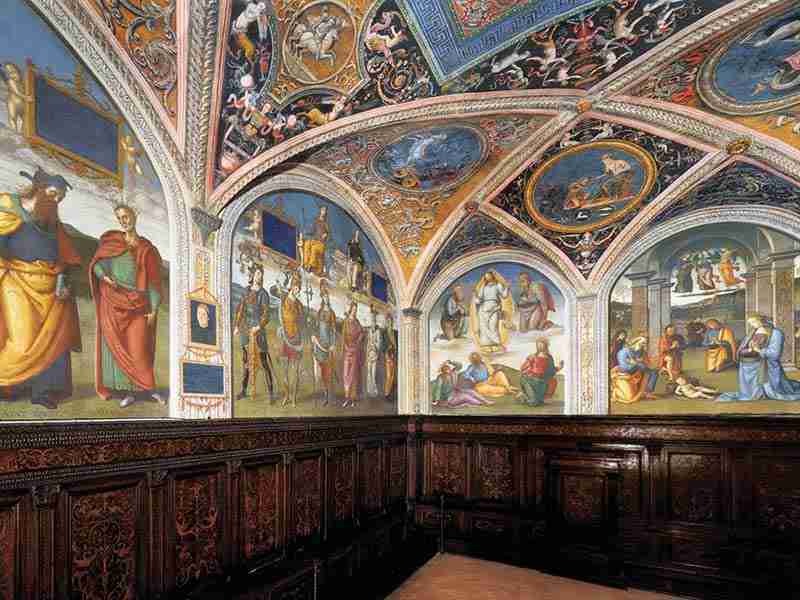 Perugia is located about 164 kilometres (102 miles) north of Rome, and 148 km (92 miles) south-east of Florence. 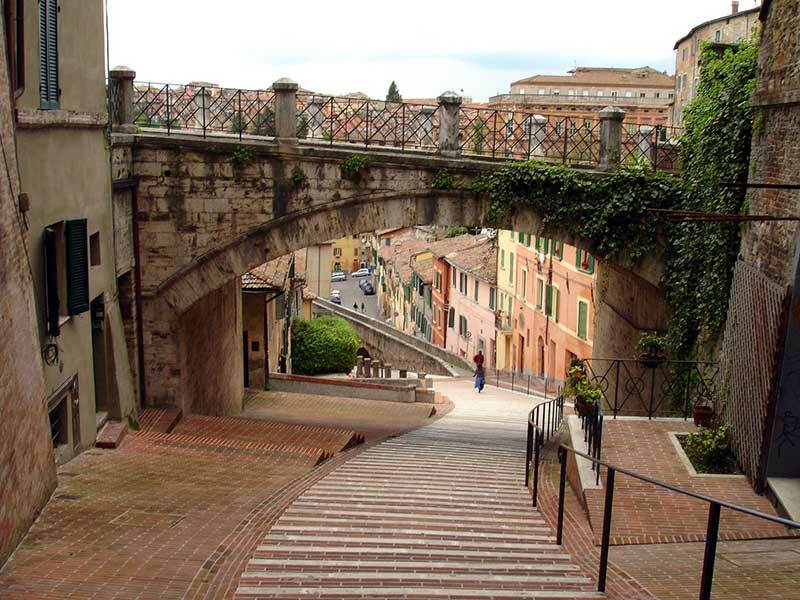 It covers a high hilltop and part of the valleys around the area.